Lo había anunciado y ahora se confirma. El Tigre regresa a un campo de golf después de un año y dos meses fuera por problemas de espalda. Lo anunció y ahora lo confirma de forma oficial. 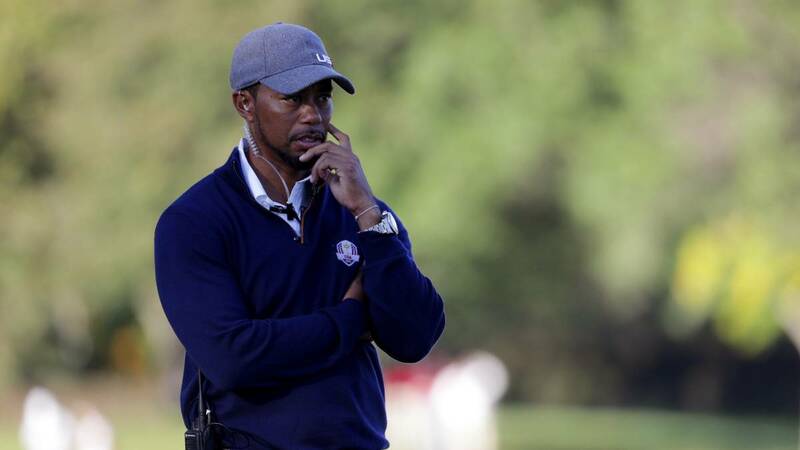 Tiger Woods regresará a un ca ... CONTENIDO EXCLUSIVO PARA MIEMBROS. Acabo de leer: NAPA, CA — Just three days before Tiger Woods was scheduled to tee up his first competitive golf shot in more than a year, he officially withdrew from the Safeway Open at the Silverado Resort and Spa in Napa, California. The event runs this Thursday through Sunday, Oct. 13-16. Woods issued a statement explaining his reason. Here it is in its entirety: "After a lot of soul searching and honest reflection, I know that I am not yet ready to play on the PGA TOUR or compete in Turkey. My health is good, and I feel strong, but my game is vulnerable and not where it needs to be. When I announced last week I was going to Safeway, I had every intention of playing, or I wouldn't have committed. I spent a week with the U.S. Ryder Cup Team, an honor and experience that inspired me even more to play. I practiced the last several days in California, but after a lot of hours, I knew I wasn't ready to compete against the best golfers in the world. I will continue to work hard, and plan to play at my foundation's event, the Hero World Challenge, in Albany. I would like to apologize and send my regrets to Safeway, the Turkish Airlines Open, the fans in California and Turkey and those that had hoped to watch me compete on TV. This isn't what I wanted to happen, but I will continue to strive to be able to play tournament golf. I'm close, and I won't stop until I get there.